DPC veterinary clinic is the best pet hospital in the Hollywood and Fort Lauderdale area offering a full range of veterinary services. 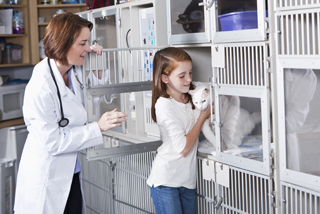 We distinguish ourselves from private practice Fort Lauderdale vets by offering state-of-the-art veterinary technology along with a staff of veterinarians and technicians that are second to none in Florida. 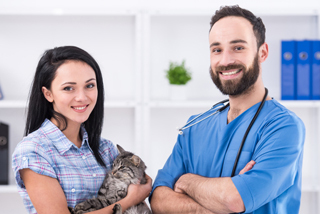 Our objective is to provide comprehensive pet health care that is convenient to pet owner schedules and is affordable enough to fit most any household budget. 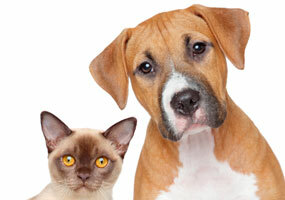 While we do everything from nail trimming to major surgery, our emphasis is on preventive care and we offer health "packages" for cats and dogs that are priced in a way that makes taking care of the four legged family members both affordable and easy. 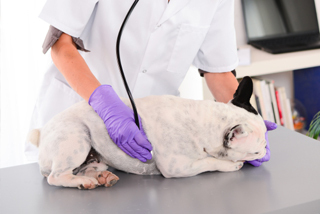 Most private practice vets in the Hollywood, Fort Lauderdale area have to refer their patients out for certain blood work and other diagnostic services. Our objective at DPC is to provide a "one stop" care center so pets (and their owners) are only seen by vets and technicians that they are familiar with. The pet hospital is opened seven days per week including most holidays. Everybody at DPC from the vets to the front office has a dog or cat or both as their own. They chose their profession because they love pets and easily empathize with them. 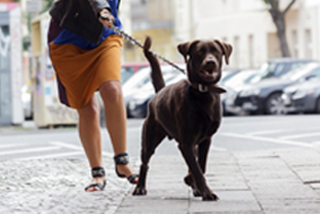 It's that empathy and instant love that both you and your pet will experience first. You've brought your buddy to an exceptionally caring place. If you would like to learn more about our services and pricing, give our clinic a call today and speak to one of our friendly representatives!